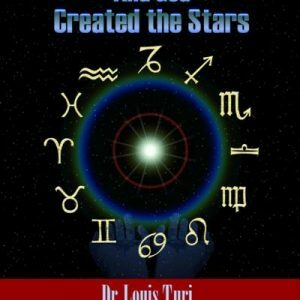 Nostradamus Personal Dragon Forecast: Cancer – Dr. Turi M.D.U.S. 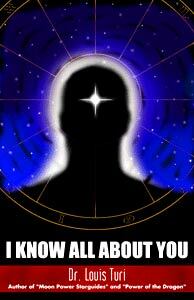 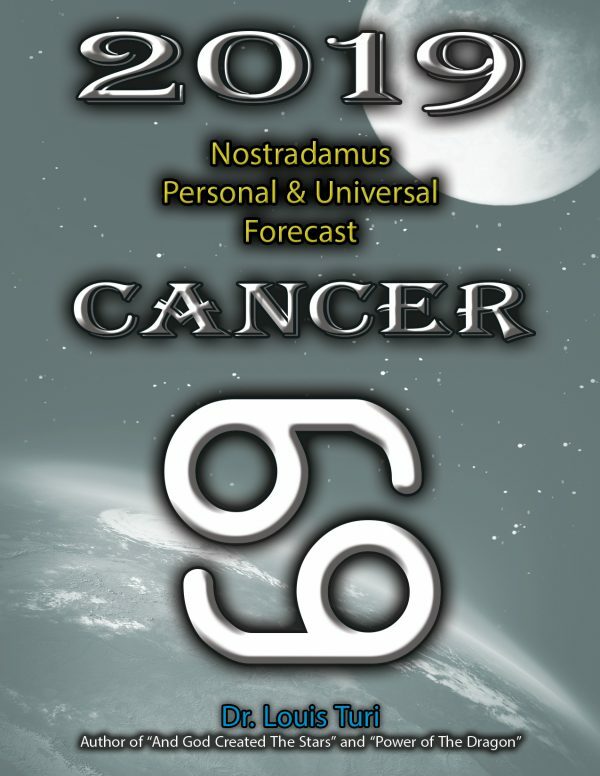 View cart “Nostradamus Personal Dragon Forecast: Sagittarius” has been added to your cart. 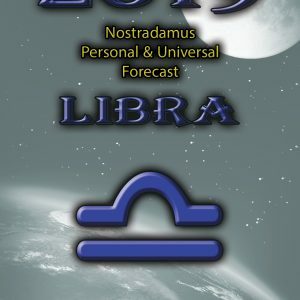 2018 Nostradamus Dragon Forecast for Cancer. 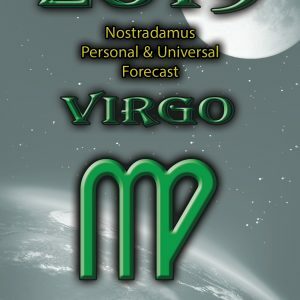 2019 Nostradamus Dragon Forecast for Cancer.